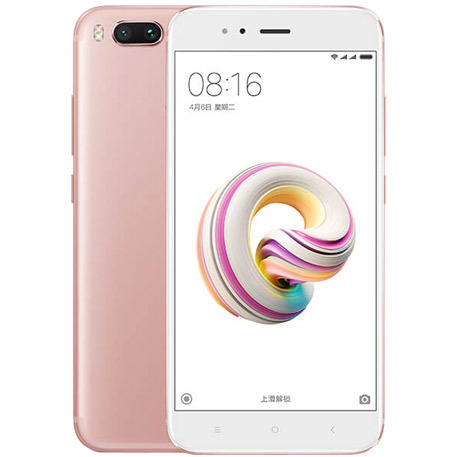 Xiaomi has launched a new mid-range smartphone, the Mi 5X and also announced the new MIUI 9 interface in China. Despite being a budget handset, the highlight of the Mi 5X is a dual rear camera setup which we have seen in the company’s 2017 flagship phone, the Mi 6. Like other Mi smartphones, the Mi 5X has got a metal unibody design with rounded edges and anti-fingerprint coating. The dual rear camera setup looks much like the design of iPhone 7 Plus, including the antenna bans pushed to the edges. Right now, the Mi 5X is launched only in one RAM/storage variant – 4GB RAM/ 64GB storage. The price of this variant is CNY 1,499 (roughly Rs. 14,200) and will be available in Black, Gold and Pink color options. Registrations for the smartphone has already begun, while the sale will start in China at 10 am on August 1. 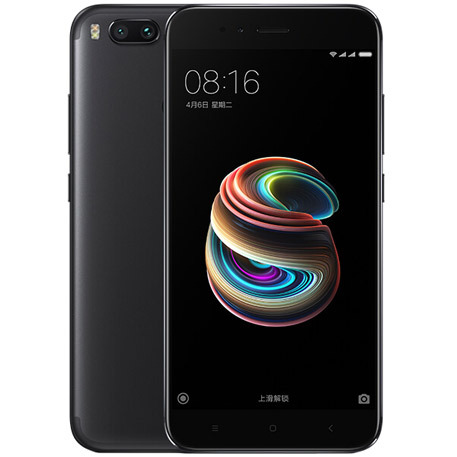 The Mi 5X is a dual-SIM (Nano) device that runs on latest MIUI 9 based on Android 7.0 Nougat and comes with a 5.5-inch full-HD (1080×1920 pixels) LTPS display. It is driven by a 64-bit octa-core Snapdragon 625 SoC clocked at up to 2GHz paired with 4GB of RAM. 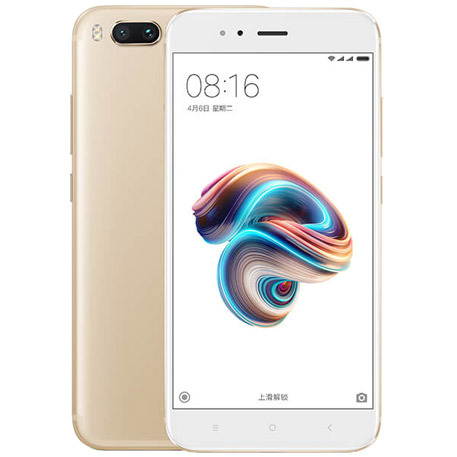 As mentioned above, the handset sports a dual rear camera setup (12-megapixel wide-angle with 1.25-micron pixel sensor and f/2.2 aperture, and a 12-megapixel telephoto with 1-micron pixel sensor and f/2.6 aperture) similar to the Xiaomi Mi 6. On the front, there is a 5-megapixel camera with real-time beautification. As of now, the Xiaomi Mi 5X comes only in 64GB of inbuilt storage, which is expandable via microSD card (up to 128GB). On the connectivity front, the handset comes with 4G VoLTE, dual-band Wi-Fi 802.11ac, GPS/ A-GPS, USB Type-C port, and 3.5mm headphone jack. Other features include a high-quality audio output with DHS Audio Calibration Algorithm and a standalone audio amplifier for improved quality via headphones.